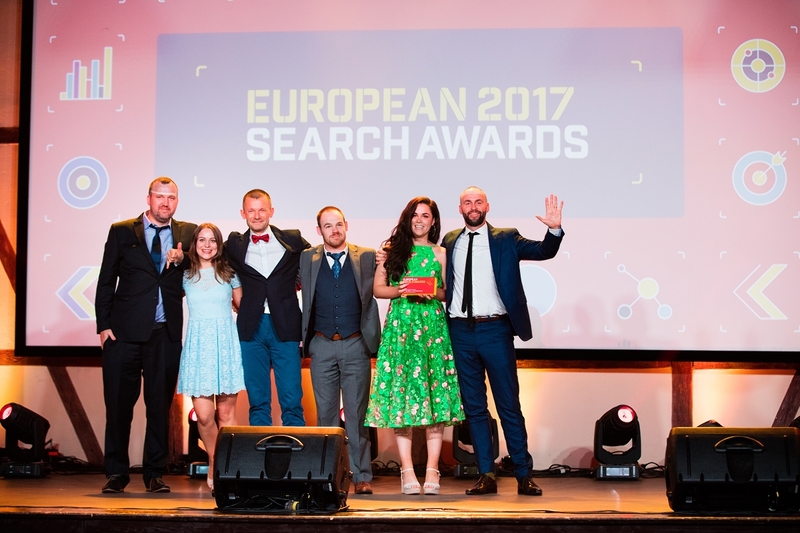 The Dublin-based digital agency Wolfgang Digital scored big at the European Search Awards in Krakow, Poland, bagging two awards on the night. Wolfgang won the Best Use of Search in the Finance category for its work with client Zurich. It also won the Best Integrated Campaign award for Littlewoods Ireland. The European Search Awards are in their sixth year and celebrate the very best in European SEO, PPC, Digital and Content marketing. Since it first entered the awards back in 2015, Wolfgang Digital has picked up seven European Search Awards, including the Grand Prix. “The common factor between both our award winning campaigns was that although search was at their core, the campaigns were carefully weaved across multiple channels. As search evolves, the most exciting emerging tactics are cross-channel. In addition, It’s no coincidence that both Zurich and Littlewoods Ireland are long term clients of ours. When digital marketing is done right, it’s always improving,” says Alan Coleman, CEO of Wolfgang Digital. Meanwhile Starcom in Dublin won the Best Use of Search award in the Gaming category for work with its client the National Lottery. 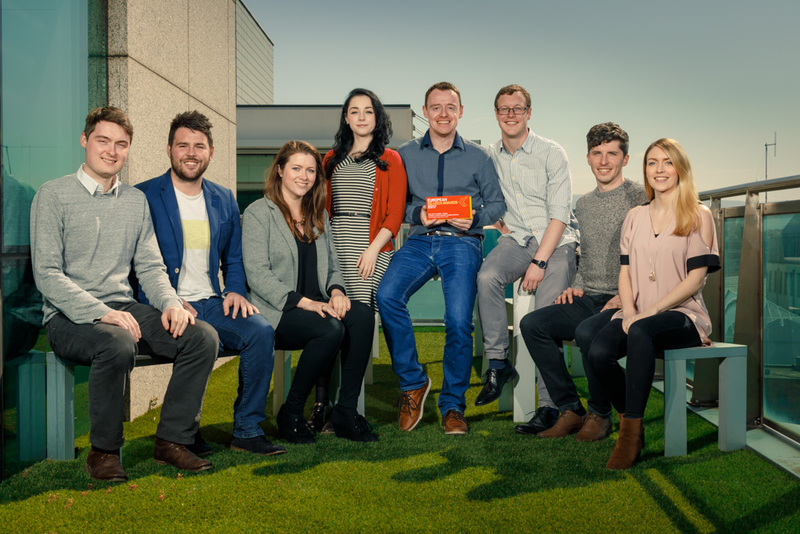 This is the first time the Dublin-based agency, which is part of the Core Media Group, has entered the awards. “This recognition at a European level for the National Lottery search campaign rounds off a great year for the National Lottery in Ireland, with National Lottery achieving the fastest growing lottery in Europe in 2016. At Starcom, we are delighted to have played our part in that, integrating the search channel into their wider marketing channel mix. We look forward to continuing the great team work into 2017 & beyond,” says Fergal Mohan, head of search and analytics, Starcom.